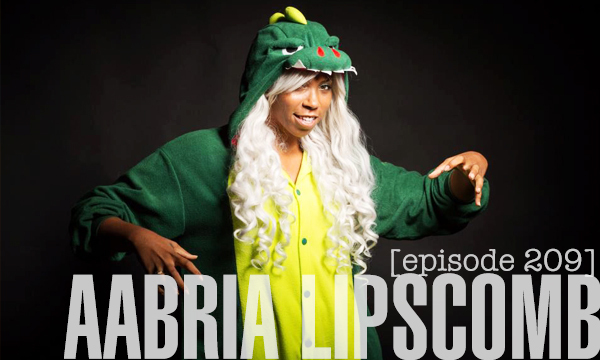 Our guest this week is Aabria Lipscomb — personal trainer by early morning, stand-up comedian in the dark night of Los Angeles. Most importantly, she is also a big effin’ Lady Geek. 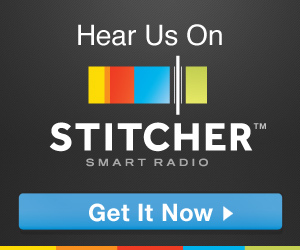 Listen to our conversation about being a nerd during everyday, muggle living.